In a trench on the Western Front a cat recalls her owner Colette’s theatrical antics in Paris. In Nazi Germany, Himmler’s dog seeks enlightenment. A Russian tortoise once owned by the Tolstoys drifts in space during the Cold War. In the siege of Sarajevo, a bear starving to death tells a fairytale; and a dolphin sent to Iraq by the US Navy writes a letter to Sylvia Plath. 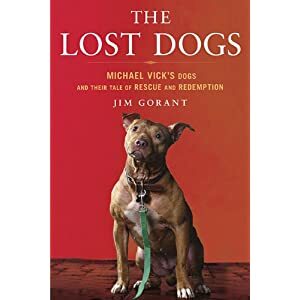 Ten animal souls tell extraordinary stories about their lives and deaths, caught up in human conflicts of the last century and its turnings. Together they form an animal’s eye view of humans at both our brutal, violent worst and our creative, imaginative best. 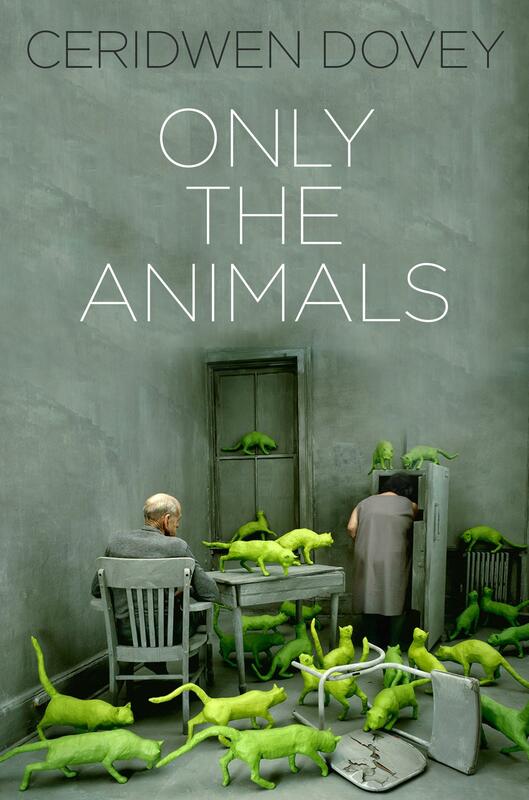 Looking for a 10 Best list of books on the Theology of Human/Animal Relationships? Look no further. It’s here. 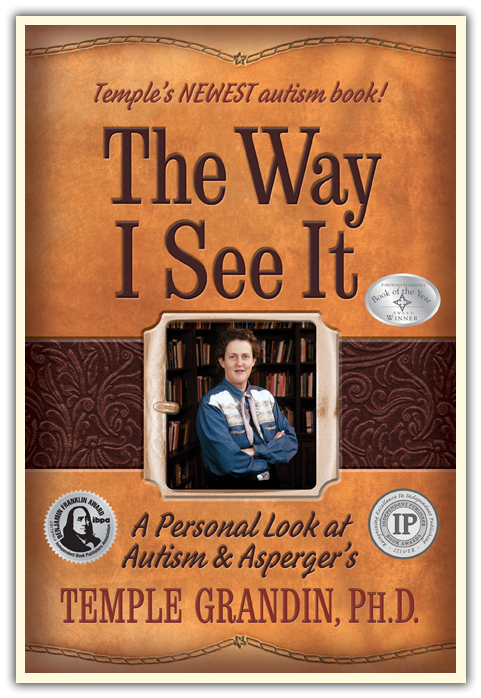 Temple Grandin, Ph.D., is the most accomplished and well-known adult with autism in the world. Now her fascinating life, with all its challenges and successes is being brought to the screen. HBO has produced the full-length film Temple Grandin, which premieres on Saturday, February 6th on HBO. She has been featured on NPR (National Public Radio), major television programs, such as the BBC special “The Woman Who Thinks Like a Cow”, ABC’s Primetime Live, The Today Show, Larry King Live, 48 Hours and 20/20, and has been written about in many national publications, such as Time magazine, People magazine, Forbes, U.S. News and World Report, and New York Times. Among numerous other recognitions by media, Bravo Cable did a half-hour show on her life, and she was featured in the best-selling book, Anthropologist from Mars. If you’d prefer to just read, check out my blog review of the proceedings. Photos from the New Zealand launch. The Australia launch of Animal Law in Australasia: A New Dialogue, took place on 5 May 2009, in conjunction with another important event – the Voiceless 2009 Animal Law Lecture Series at the University of Sydney. We were delighted that the Honourable Michael Kirby, former justice of the High Court of Australia, officially launched the book. Here is my blog review of the proceeding. And here are some photos. To read Justice Kirby’s speech that launched the book, visit the Voiceless web site. As the world’s leading publisher of science and health information, Elsevier serves more than 30 million scientists, students and health and information professionals worldwide. We help customers advance science and health by providing world-class information and innovative tools that help them make critical decisions, enhance productivity and improve outcomes. In February 2009, as devastating wildfires swept across Australia, an image of an injured koala drinking water from a rescue worker’s plastic bottle fanned across the internet. In the photograph, the marsupial tenderly holds the firefighter’s hand, her paws covered with second- and third-degree burns, as she accepts a sip of water amid a scorched landscape. As observers, we anthropomorphized the koala; that the animal is typically — despite its teddy-bear-like appearance — cantankerous and evasive around humans only imbued the scene with even more emotional immediacy. Responding to the interest in the marsupial, David Tree, the firefighter in the photograph, told the Associated Press that he hoped the koala’s rescue didn’t obscure the catastrophe of the lives and property lost in the wildfires. But to sociologist Leslie Irvine, the koala, and the firefighter’s dismissal of its celebrity, sheds light on attitudes about animals in disaster situations. Just as people are displaced and imperiled by extraordinary events like hurricanes, flooding, oil spills, and war, so too are animals. A slender but impassioned volume, Filling the Ark argues that in dealing with disasters, we have an obligation to consider animal welfare alongside that of human welfare in our response plans. Thanks to Jenia’s time, research and generosity, we are able to get another picture about Cultural attitudes toward animals! Happy Reading! I wanted to create a true interspecies peaceable kingdom within my own household. I hoped to learn if several different species – some, natural enemies – raised together from an early age could live peacefully side by side. So I took into my home seven young animals – a kitten, a rabbit, two rats, two chickens, and a puppy – and set about observing the whole process of socialization (or non-socialization) from the very beginning. 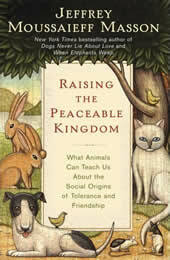 Raising the Peaceable Kingdom poses universal questions we’ve all had about relationships, social strife, and peaceful coexistence. Jeffrey Moussaieff Masson is a writer who lives with his family in New Zealand. He has been a professor at several universities in Canada and America. After serving as Projects Director of the Sigmund Freud Archives, he wrote a series of books critical of psychiatry and therapy. In the 1990s he turned his attention to animals, and in particular, their emotional lives. His book When Elephants Weep became an international best seller, as was Dogs Never Lie About Love. Since those two books he has published 6 more books about animals.